Please Take Your Feet From Off Our Necks! 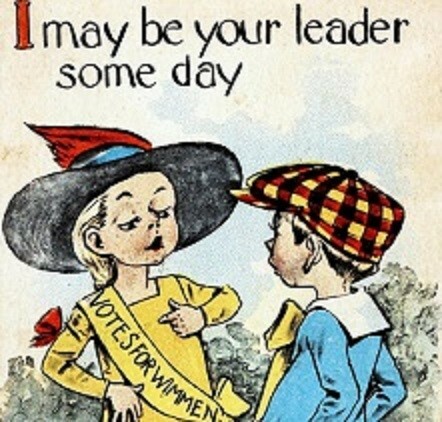 From the suffrage movement to the end of the 1960s, we will be sharing the views of Suffragettes and the anti-s, too. There are Quotes; Headlines; a story from the pen of the great Saki; Voices of women and men – known and perhaps unknown; Extracts; Comedy; Topics of Fashionable interest and of course, the inevitable Commercial Break!